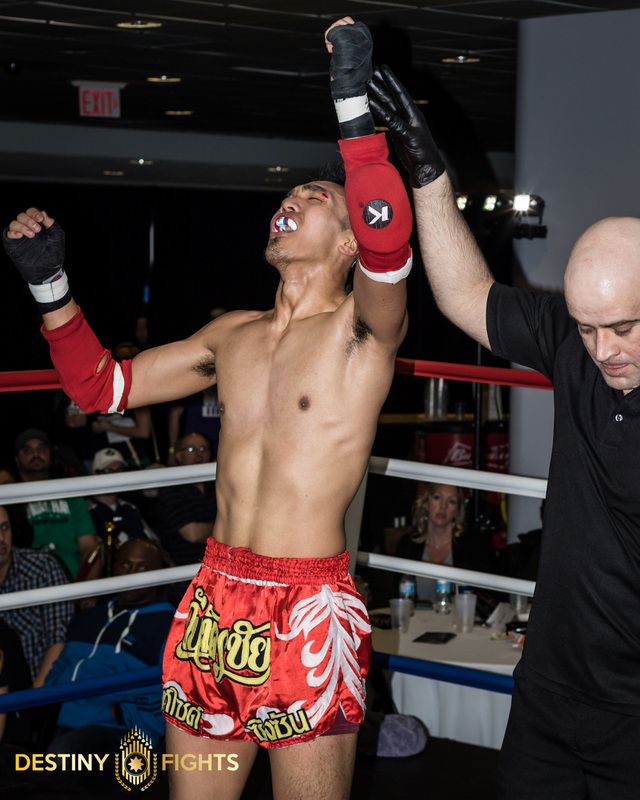 Saturday I traveled to Toronto to shoot Destiny Fight Productions' Muay Thai show. 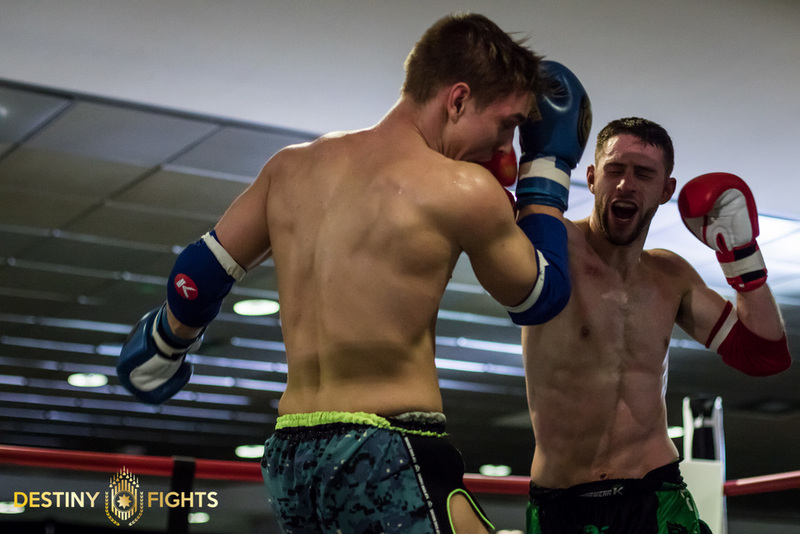 Muay Thai fighters are as tough as they come, always in great shape and never back down. As always Destiny put on a great show in front of a nearly packed house where the crowd cheered as loud for the knock outs as it did for a well executed wai khru (the traditional ceremonial movements of the fighter preceding the fight to pay respect to their teachers). I basically only had house lights to work with for this extremely fast moving sport so my shooting had to be done at F2.0, 1/500th of a second, ISO3200, which is far from ideal. 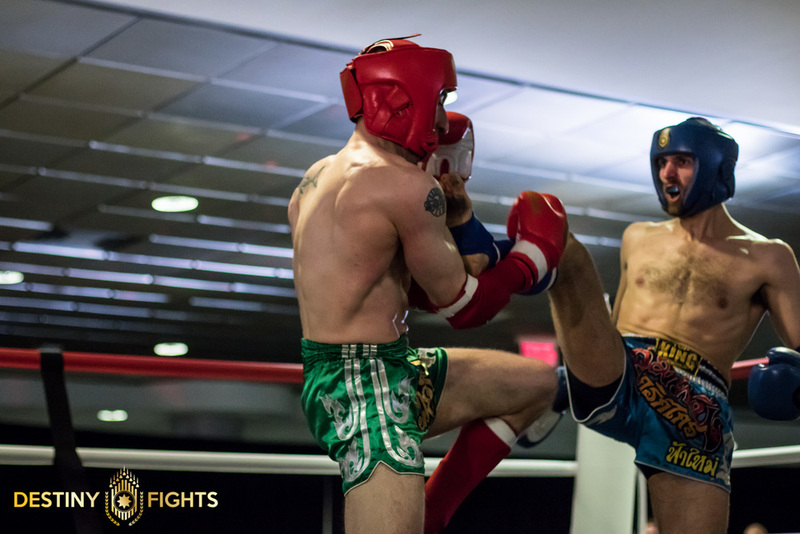 I hope to shoot more Muay Thai in the future.